The Universe — Mine — To Do with as I Wish! Welcome to the Wolverine Gallery! It’s an ongoing project, so just click Wolverine Gallery. 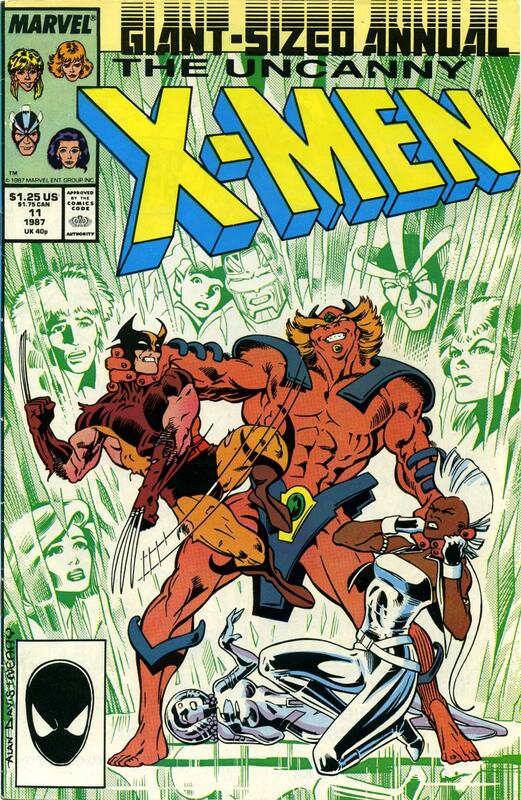 Not only did Alan Davis draw the very first fight between Sabretooth and Wolverine, he also drew the night Wolverine became God! In the climax of Uncanny X-Men Annual #11, Wolverine gains the power to re-shape the universe in any way he wants. Then, he decides ‘to hell with it’ – he’ll settle it with his claws! SNIKT! – From Uncanny X-Men Annual #11.